Hey everyone! I knew when I was coming to London that I had a list of stuff I wanted to experience inside the city and outside the city. Today’s post is about a few of the things I saw outside of London! I will update this post later to include pictures-my camera is not working at the moment! First stop outside of the city was the Cliffs of Dover. I have long wanted to see these beautys and they did not disappoint! 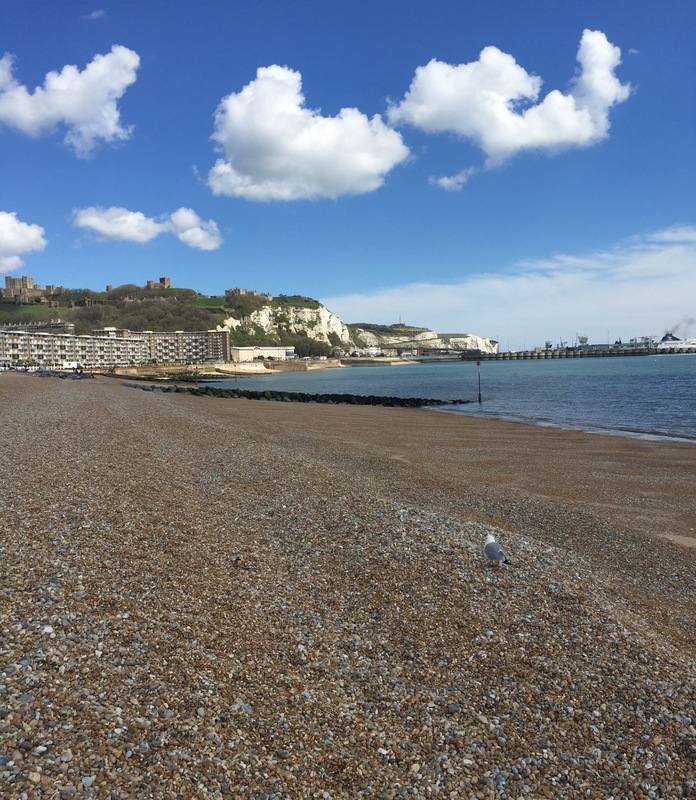 These beautiful white cliffs stretch up from the English Channel between England and France! The weather was great while I was there which was wonderful! 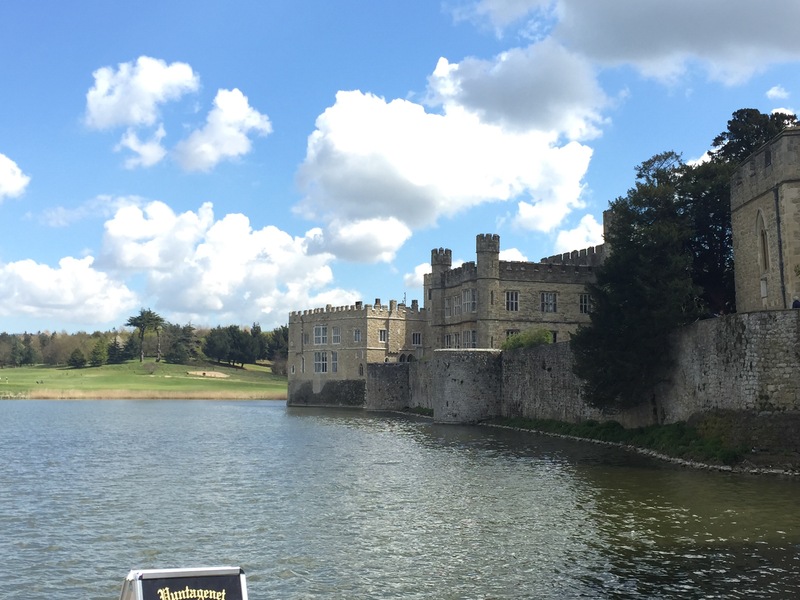 Another stop I made was to Leeds Castle. This was a beautiful old castle! I seriously cannot get tired of seeing castles and palaces, this is something that we don’t have a lot of in Canada! I dont have many great pictures of the whole castle, socthe above picture will have to do! It is difficult to fit the whole castle into one frame! If you do visit the castle, I suggest also visiting the gardes and the maze next to it! They are beautiful- just leave extra time for the maze!! Along with a few other stops outside of London I loved exploring the English countryside. I love London but it really is great to get out of the big cities every once and a while and get to see some beautiful sites! I would recommend that anyone going to the London area to go and see the Cliffs of Dover. It is a great break from the city life and they are seriously breathtaking! A couple hours from the city of London and it is like you are in a completely different world! Today’s post is short and sweet as I am in transit! More info to come.